As a society we are facing rapid changes in technology. The convergence of IT knowledge with established security experience is changing Olchon’s approach to a holistic security solution. The impact of integrated security systems, building management systems and IT is on the increase and the reliance on technology is now supporting and in some cases, replacing the more traditional methods such a Door Supervisors and Man-Guarding. In these challenging economic times, the Return of Investment (ROI) for any installation is essential. 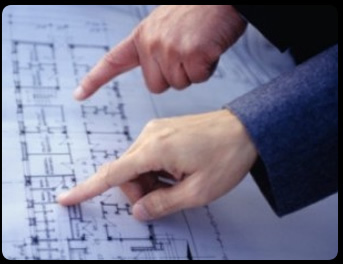 Olchon is able to design, upgrade and install a variety of integrated technical security systems with project planners, facilities managers, architects and event organisers. Dependant on the operational requirement, the security systems may be stand-a-lone or complement and enhance the current security practices. Olchon provides an impartial, unbiased consultancy service using the ‘secured by design’ principles on existing systems that may require reviewing, updating or maintaining.